In brief: Lack of transportation has been one of the biggest barriers to voting among less affluent and underserved communities. To help combat this, Lyft is offering half priced or free rides for voters on Election Day. 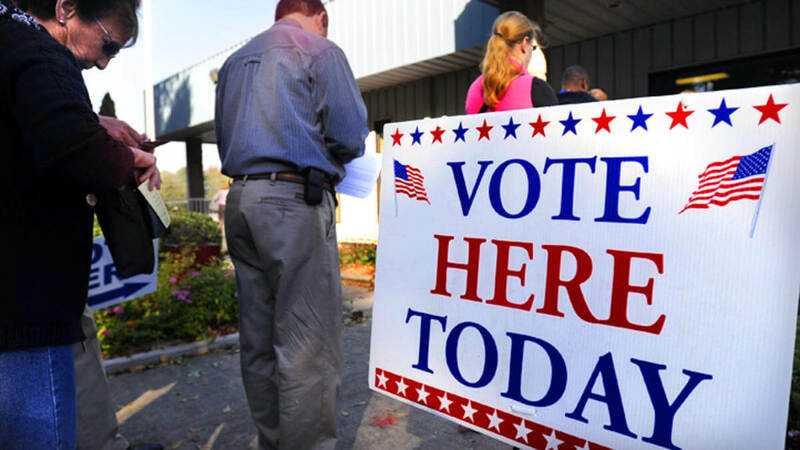 As the highly contentious November midterm elections approach, organizations across the country are looking for ways to help boost low voter turnout. Rideshare company Lyft this week announced that it would be providing free or reduced price rides to voters on Election Day. This promotion will give 95% of the population affordable access to polling stations. Historically, non-voters have tended to be less affluent which means traveling to a place to vote is often difficult. A Pew study from 2014 showed that almost half of non-voters were from families with incomes of less than $30,000. Studies from the 2016 election showed that more than a third of non-college educated youth didn't vote due to a lack of transportation. In partnership with several voter advocacy groups, Lyft will offer half priced rides across the country on November 6th. Riders will simply enter a location-based discount code into the app to access the special rates. These codes will be provided by services like Vote.org and TurboVote. For those in underserved communities, Lyft will go one step further by offering completely free rides to polling stations. Non-profit and non-partisan groups like Voto Latino and Urban League will work with these communities to provide the free coupons. Lyft's head of social impact Mike Masserman said "It's about using our voice and our platform to make sure folks have access to go vote." In addition to these special rates, Lyft is also working to help register riders and drives to vote. They will be distributing voter registration information at Lyft Hub locations and on their social media channels. More details on the program will come as National Voter Registration Day and Election Day approach. The United States has one of the lowest voter turnout rates among developed countries so it's great to see companies like Lyft stepping up to help get out the vote.